Burkley Case Burkley Case . "This is my second Burkley case. I really like the look, feel and the utility of this case. Although the entire case is a bit bulky, this issue is mitigated by the fact that the phone easy attaches and detaches from the magnetic case. I highly recommend this case to anyone who appreciates style, quality, and utility. " "This case is way better compared to the double flap one I had from Burkley because it’s just thinner and more sleek in the pocket and actually still has some good space." "I tried to post a picture but can't add attach the file. Looks good"
"Excellent customer service - super fast shipping. Beautiful leather - just as described. Loving it!" 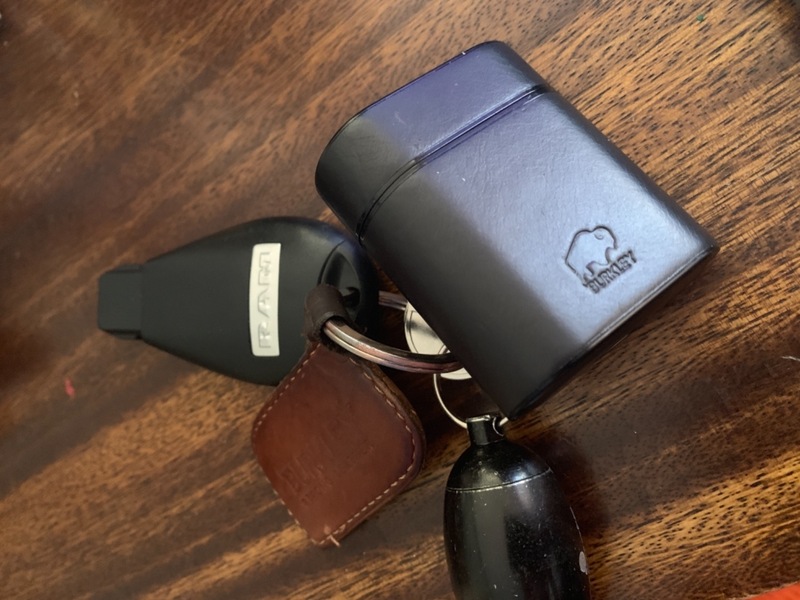 "excellent quality, perfect fit good protection and most of all exellent price and fast delivery a+++++++++++++"
"Super happy with my wallet case... the quality exceeded my expectations and to be honest their product might be under priced "
"Outstanding quality and great use of the AirPods case! The best seen for cases. " "Really love it! So classical "
"Really enjoying this premium case "
"This is my third purchase from Burkley, and all I have to say is, From the quality to the looks and feels the products are great!" "This company produces excellent leather products and I love the magnet aspect of the case as it allows me to stick my phone to things. The case is however a very bulky. 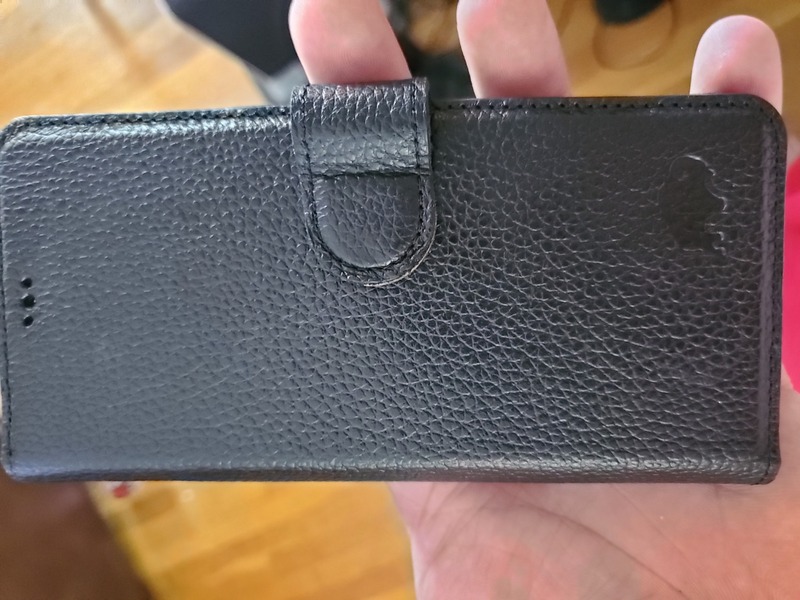 Overall good experience and great product only drawback is that it’s extremely bulky "
"The leather back casing just made my Samsung Note 8 have a great feel and look. Wish there were more colours to the leather casing." "The case is beautiful, well-made, and a pleasure to use. I highly recommend this case!" "I enjoy having my accessories match and this earpod case helped complete that. I love being able to clip them to my keychain and also just toss it in my pocket like before. Great product!" "Awesome product! Excellent workmanship plus the product arrived a day ahead of schedule." "Unico problema il conflitto con il pennino "
"Great product, no complaints! " "Great product overall just great"
"This is a lovely case! High quality material and the magnet is very strong! Wish there was just one more pocket for cards but it’s still wonderful will buy again"
"Materiales muy bien empleados lo cual le da un toque de elegancia y modernidad a nuestro smartphone. Saludos desde Huamachuco - Perú." "So far, so good! I really like that the separate phone case detaches from the cover/wallet portion for ease of use. The only thing I'm still working to figure out is how to use the cover portion as a phone stand." "Excellent product first class oufit"
"The ordering process was simple and fast. Received my case within 4 days. I thought it would be longer since the phones just offering came out. I just love the convenience of being able to use the phone without holding the whole wallet up to my ear." "This case is one of the best that I've ever purchased. Loved the style, quality and functionality. 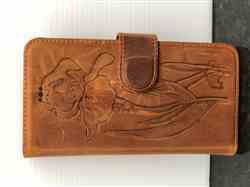 The only problem is I wound up hating the Samsung phone and am exchanging this wallet for the same for the iPhone. Dealing with Burkley has been easy. They are quick, friendly and responsive." 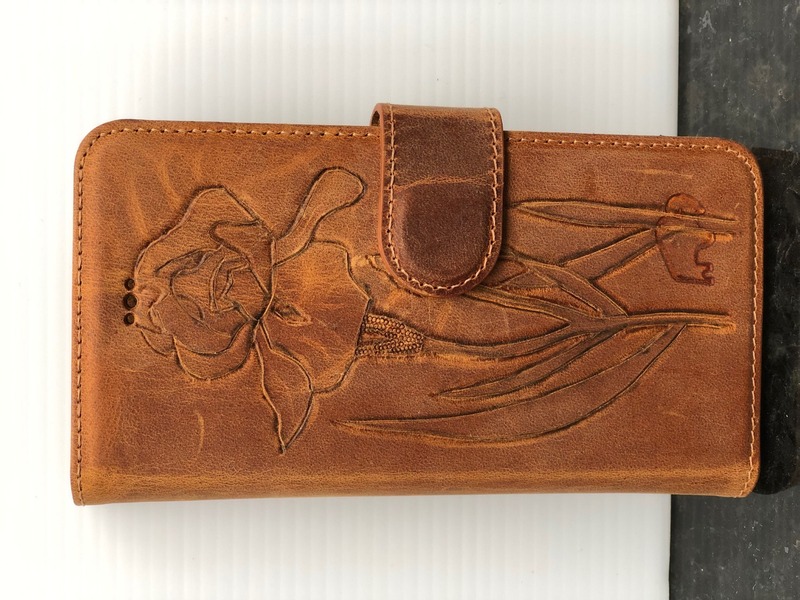 "I love the customer service and the quality of the leather they use, have not been disappointed on any of my purchases. " "My experience initially started off bad. my case was lost durring delivery. However, the company was very understanding and sent me a new one as soon as possible. I have used the case for about a week, and i really like it. Like the way it looks, how it feels, love how it is detachable from the wallet. I got a case for my last phone similar to this one, but about half the price. It started to fall apart after about 6 months. A year later and my phone would easily fall out of the case. I hope this one can make it at least 2 years then i will say it was worth the 70 bucks." "Good looking, well crafted wallet, super functionality holds everything anyone could carry. "